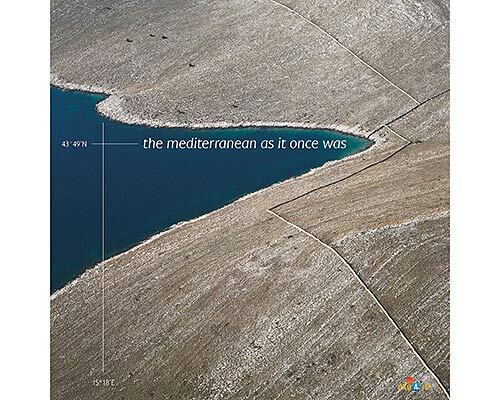 The island is found at the coordinates 42° 57' 45" North and 17° 12' 28" East - in the Adriatic sea, Croatia. The population on the island is 0 inhabitants with total area on the island 11183 square meters. The population density is 0 inhabitants per square kilometer. The hightest peak on the island is meters. The island is accessible by public transport (ferries). 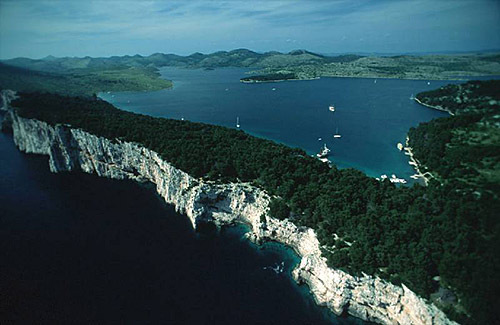 Sestrice - twin islands called " Vela Sestrica " and " Mala Sestrica" (Large and Small Sister). The lighthouse on the island of Vela Sestrica was built in 1871 by Autro-Hungarian Empire which used to be home of lighthouse master and his family until very recently. The buildings is now deserted as navigation lights are automated. Sestrica vela (Korcula) Lighthouse in Islet Vela Sestrica near Korcula at a distance of 0.01 miles. 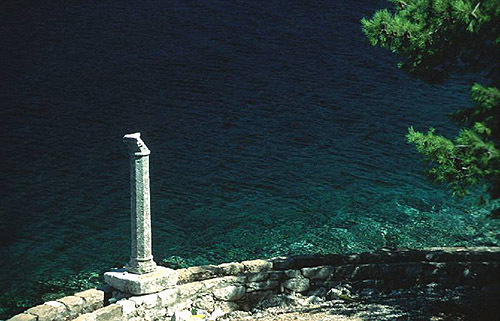 Sucuraj Lighthouse in Sućuraj, Hvar Island at a distance of 11.24 miles. Glavat Lighthouse in Islet Glavat near Lastovo at a distance of 13.94 miles. Plocica Lighthouse in Islet Plocica near Korcula at a distance of 20.32 miles. Struga Lighthouse in Skrivena Luka, Lastovo Island at a distance of 23.20 miles. Sveti Petar Lighthouse in Makarska at a distance of 25.06 miles. 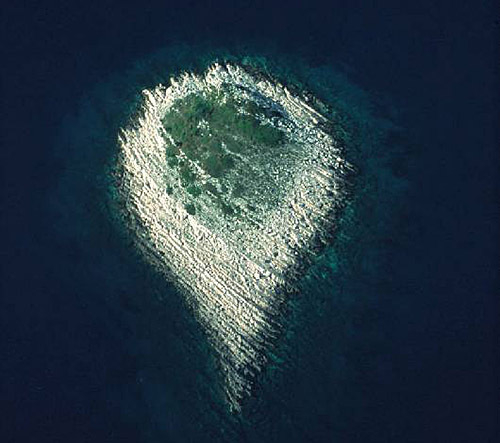 Sveti Nikola Lighthouse in Pucisca, Brac island at a distance of 36.43 miles. ACI Marina Korcula in at a distance of 3.61 miles. Marina Solitudo (Lastovo) in at a distance of 23.86 miles. Marina Ramova ( Baska Voda) in at a distance of 27.44 miles. Marina Baska Voda in at a distance of 30.30 miles. ACI Marina Vrboska (Hvar) in at a distance of 30.76 miles. 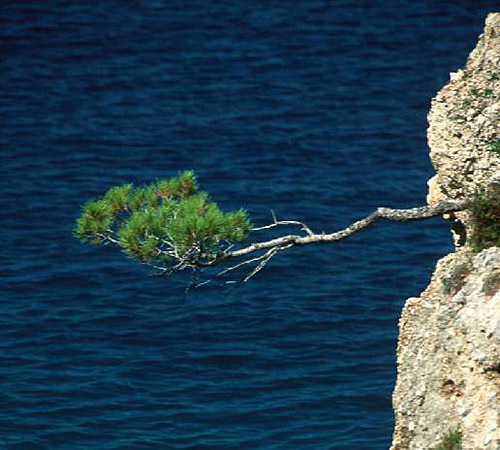 Mala Sestrica (Korcula) Island at 0.18 miles away. Skrpinjak Island at 1.60 miles away. Bisace Island at 1.82 miles away. Lucnjak Island at 1.89 miles away.